Intel recently published a product change notification relating to its Pentium G series processors. 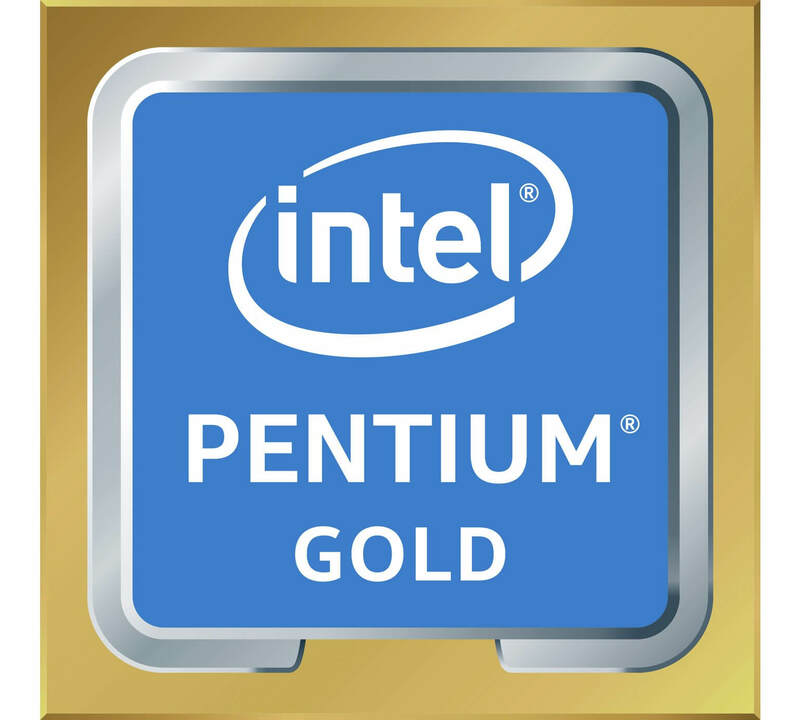 As part of the changes, Pentium G series CPUs will be renamed to Pentium Gold followed by their original model numbers. The Pentium G4560 was ranked as one of the best budget CPUs earlier this year. New badges, packaging, and regulatory markings will start to appear between now and November. Some of the changes are now live on Intel's product page. All Kaby Lake Pentiums are affected by the changes. No specifications or architectural modifications have been made to the CPUs. Changes to the retail packaging are very minimal. The only alteration to the front of the box is the small title. The side of the box also receives the same treatment to reflect the new Pentium Gold branding. Following Intel's naming scheme for Xeon processors, the addition of silver and bronze models is a possibility. The Pentium N5000 Gemini Lake series chip could be the first Pentium Silver CPU to hit the market, spotted earlier this year on SiSoftware's Sandra benchmark results. The G4560 is really a downclocked i3 with fewer instruction sets. For months I thought that chip was a 2/2 until I actually looked it up, the name is very misleading. Reehahs and dispo like this. Given the expected price of ~$117 for the i3 8100 at 4/4, it would seem the value proposition of the current Pentium lineup would decrease. Until now, you were spending more to get minimal improvement in the i3 7100, not to mention the G4560 is typically sold over MSRP or hard to get your hands on and you have to end up going with a G4620 typically around $80-90. I'm just thinking if mainstream (Intel and AMD) are increasing cores, even a budget build would be wise to go with at least 4/4 for some modicum of future-proofing...as much as that can be done with tech. Alternatively, it may be that the increased value of the i3 8100 actually drops Pentium prices back to MSRP, making them continue to be a good value for general purpose (non-gaming) desktops and HTPC. It will be interesting to see how the next gen AMD APUs compete against the current (and next gen) Pentiums. Edit: Also wondering if the addition of hyperthreading to the current Pentium lineup was done in anticipation of the increasing core count. It made little sense when they first came out, but in the setting of a 4/4 i3 it makes perfect sense. Good luck finding one for thee $64 MSRP. If it were up to me, I'd just rebrand all to "I" intel core series. i1 (stone series), i2 (bronze series), i3 (silver series) are entry level cpus; i4, i5, i6 are mainstream (gold series); i7, i8, i9 are enthusiast (platinum series). Felluz and Reehahs like this.